These days many people demand such attires that make them look classy and stylish at all times, clothing plays a very important role when it comes to enhancing your overall personality. However, this very amazing jacket is also something you must consider as a very important one to go for. 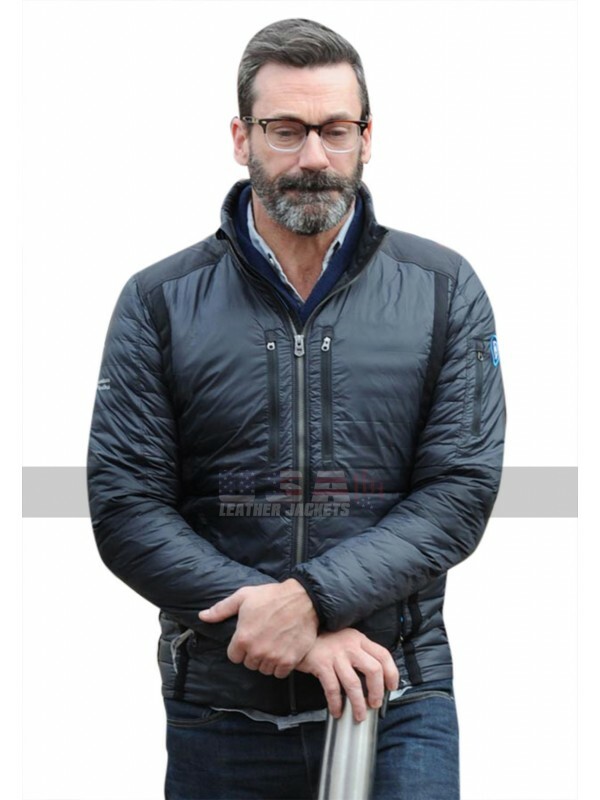 This jacket has been made using the viscose material and looks great when it comes to wearing it. 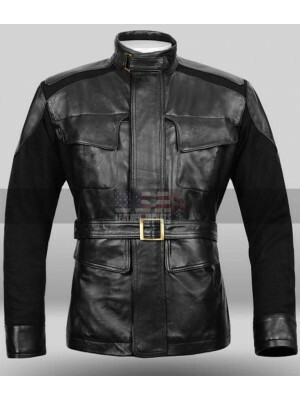 This jacket has a front with a zipper closure and the collars are in the standing form which gives a very unique look. 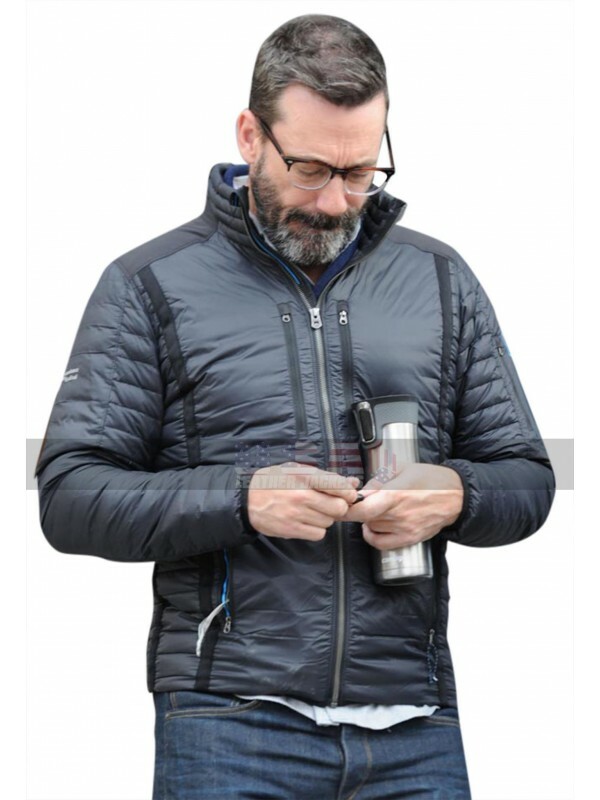 This jacket has pockets on the sides and there are also two pockets at the front near the zipper closure with the zipped layout. 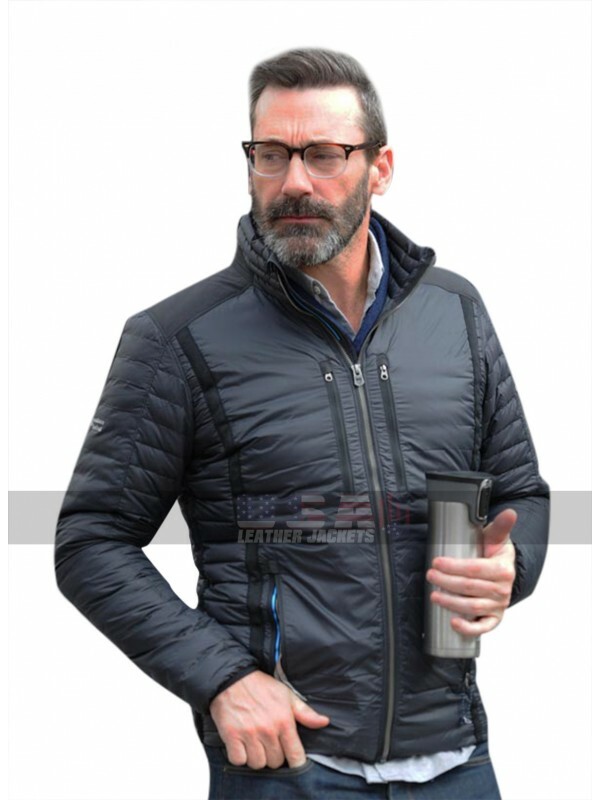 This jacket has an inner made using viscose and has full sleeves in length. The overall layout of this jacket features embossed patterns in the form of boxes as a perfect attraction. 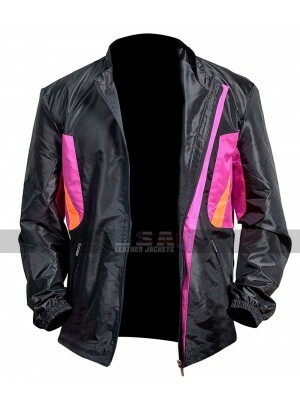 This jacket may suit all occasions casual as well as formal and also the color suits all kinds of clothing. 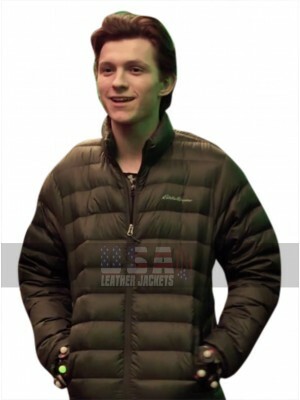 Avengers: Infinity War is the forthcoming US superhero movie..
Ryan Reynold Wields A Gun Deadpool 2 Parachute Jacket Do .. 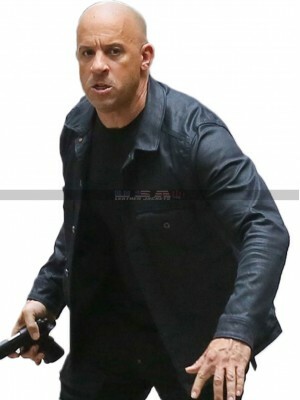 Fate of Furious Dom Vin Diesel Jacket We all ..
Avengers Age Of Ultron Nick Fury Samuel L. Jackson Black&nbs..